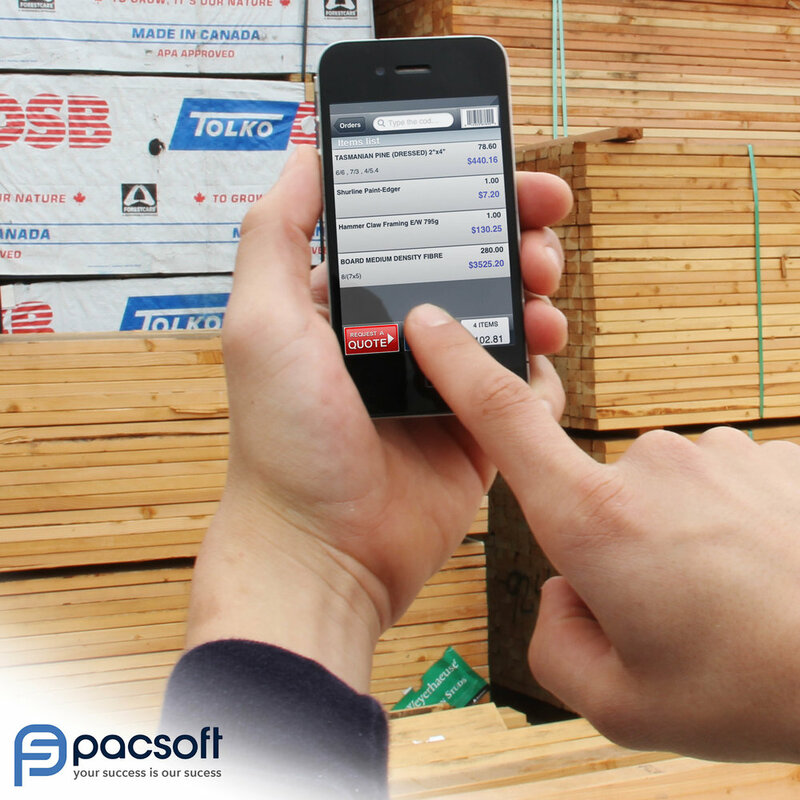 Designed marketing content of Pacsoft, a POS system for lumber and hardware stores. 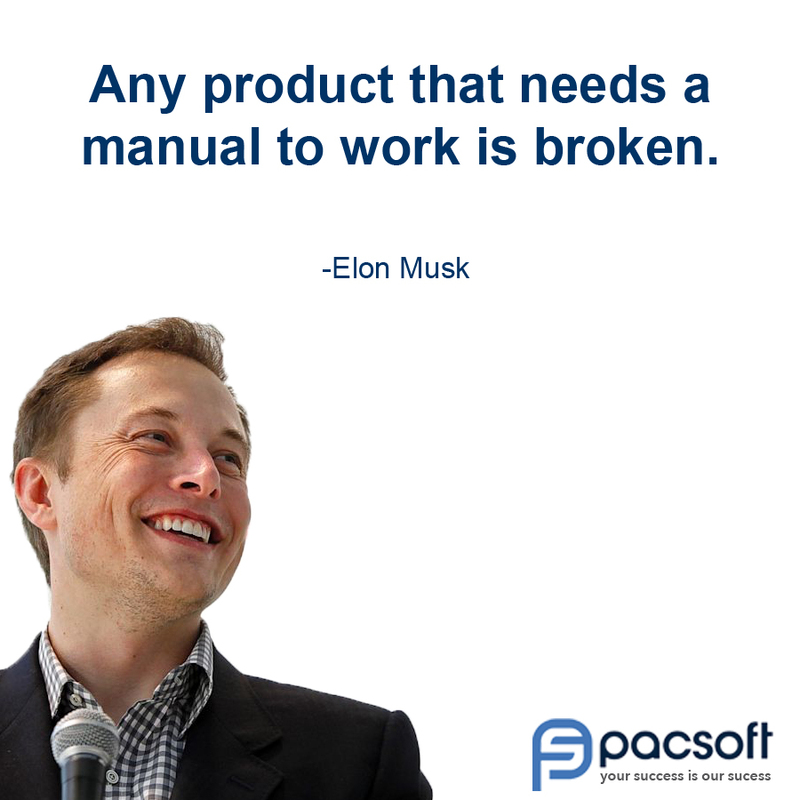 Generated both web and print collateral. Motivational design for social media. Repurposed video content was cut and formatted to take up most of the vertical screen to optimize mobile engagement for Instagram and Facebook.